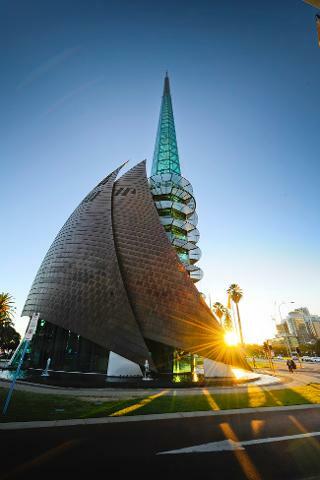 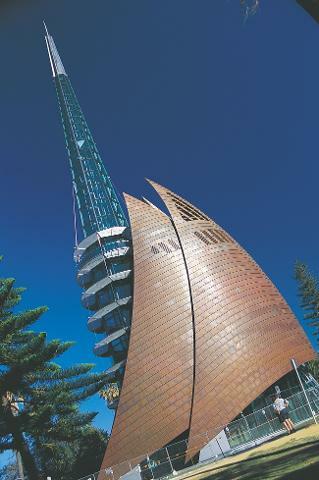 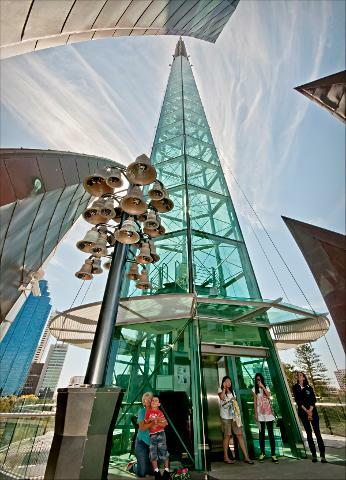 Combine your bus ticket with a visit to the Bell Tower - one of Perths most iconic landmarks! 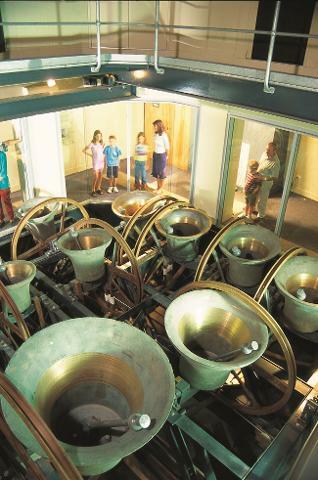 eye view of all the top attractions. 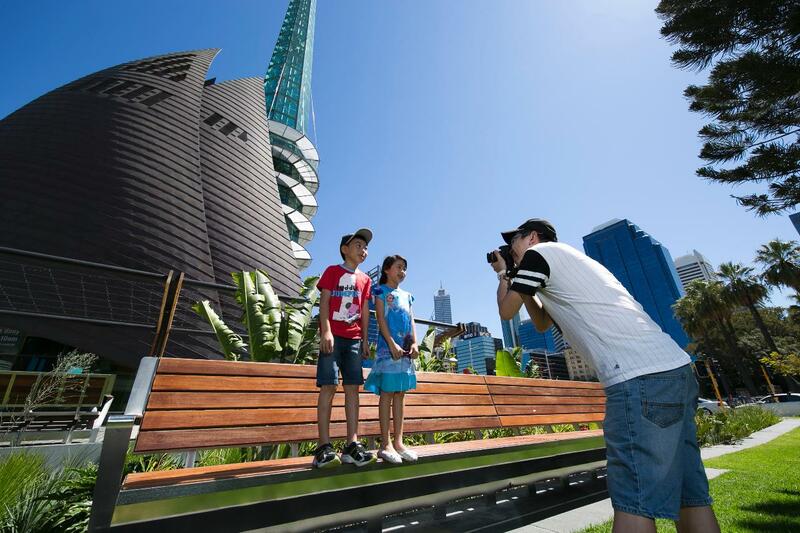 Enjoy a full commentary as our experienced and professional drivers take you on a tour of our beautiful city and park.